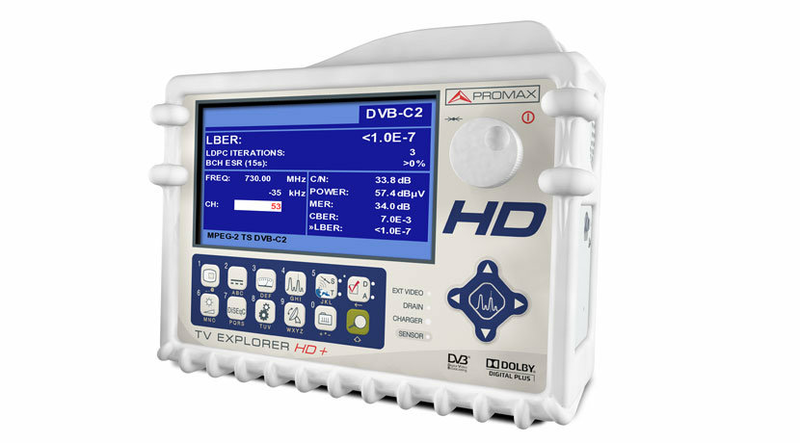 It includes all the advanced features required by the HDTV and also incorporates a Dolby Digital Plus decoder and total compatibility (measurements and image demodulation) with DVB-T2 (the second generation of the digital terrestrial television). 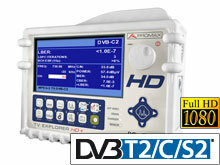 DVB-S2 SIGNAL PARAMETERS Symbol rate (QPSK) 1 to 45 Mbaud. Symbol rate (8PSK) 1 to 45 Mbaud.